FOOTBALL — South African Absa Premier Soccer League giants Super Sport United are taking up Onduparaka pair of Muhammad Shaban and Rashid Toha for trials. Reports indicate that the Premier Soccer League side want to assess the talents and abilities of the two players before making a final decision on whether they would fit their long-term plans. The revelation was disclosed by Uganda Cranes’ tactician Multin Micho Sredojevic after Cranes’ training session on Monday ahead of Friday’s 2018 CHAN qualifier against South Sudan. In the Serbian’s after training remarks he hinted on players leaving the Cranes camp to fly out for trials but did not let slip of their identity. 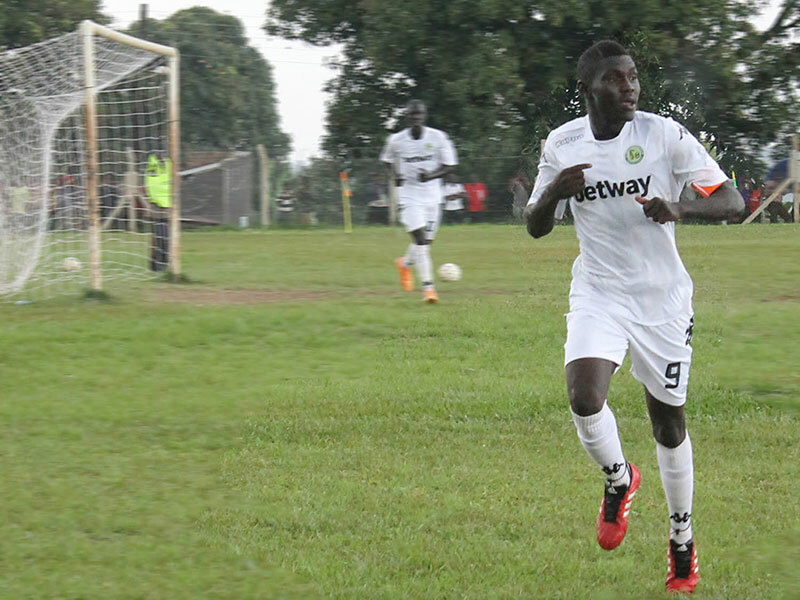 Shaban , who scored 13 league goals last season in the Uganda Premier League, has had his progress heavily monitored by a glut of clubs from South Africa, and by the look of things he is said to have awed and caught the attention of Super Sport scouting team. Shaban and newly-appointed club captain Rashid Toha were interested to Super Sport by an agency known as Forward Zone, who are tasked with managing the two the players and their transfers outside the country. Shaban in particular has been pushing for an exit from the Arua-based club after seemingly falling out with his employers. If the duo overcome the debilitating malaise that haunts Ugandan Players on professional trials and sign deals, they will join the a long list of players searching for greener pastures in South Africa.